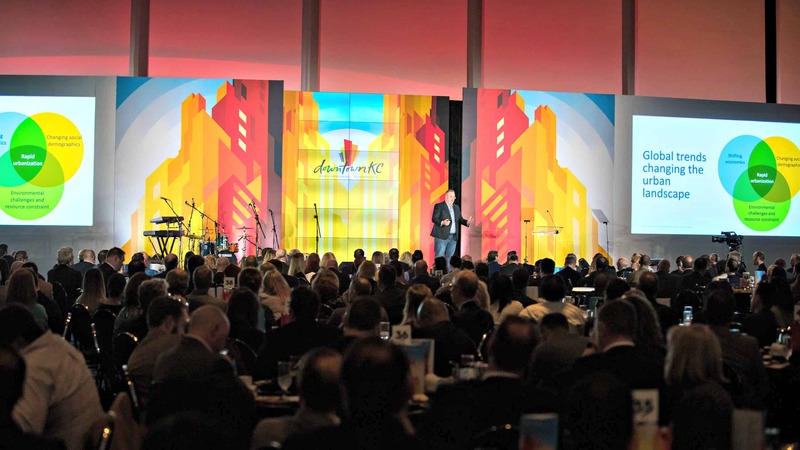 For more than 17 years, Evenergy has worked with the Downtown Council of Kansas City to plan and execute the organization’s Annual Luncheon. The growth, popularity and reputation of the event increases year after year. 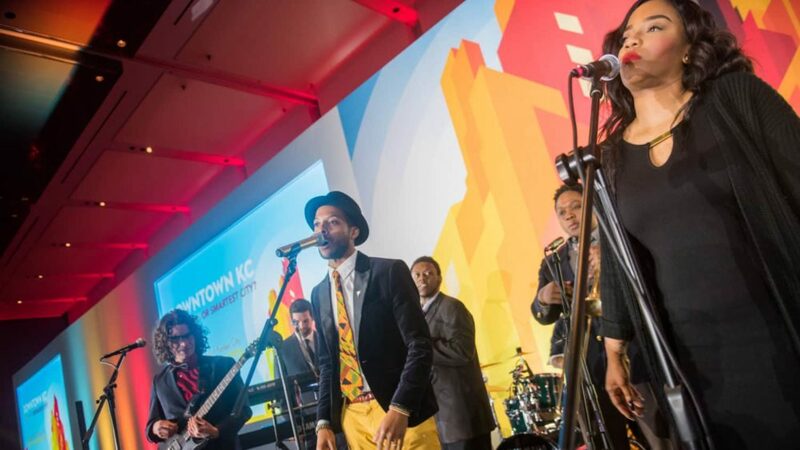 In early 2018, the Downtown Council members and stakeholders arrived in record numbers at the Kansas City Convention Center to celebrate Downtown KC’s many successes, as well as to network and be inspired to continue the urban-revitalization momentum of KC.